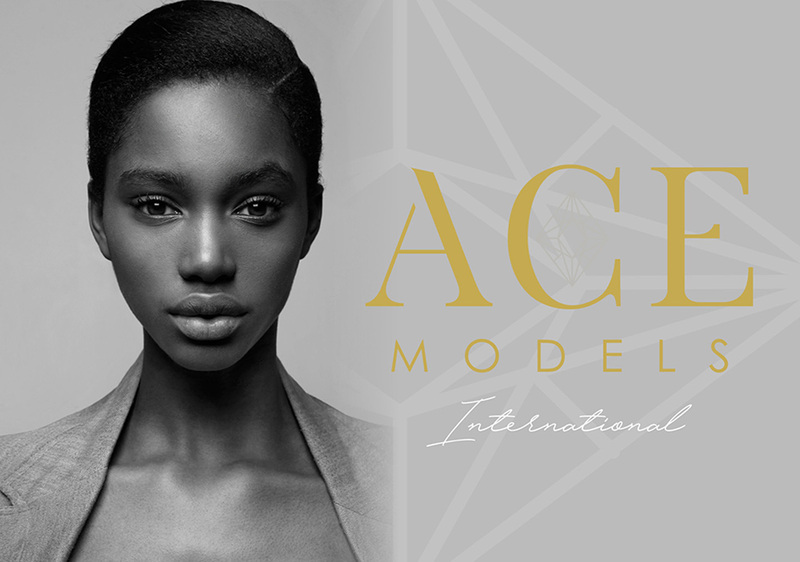 Ace Models is Africa’s Premier modeling academy and offers a unique and profitable opportunity to suitably passionate and experienced individuals. 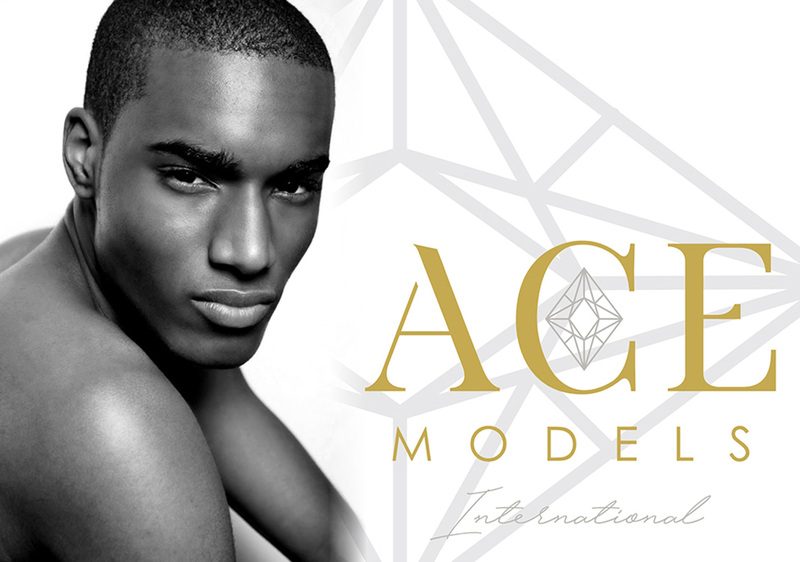 Ace Models is also now in Africa and coming soon the the USA, UK and Australia. 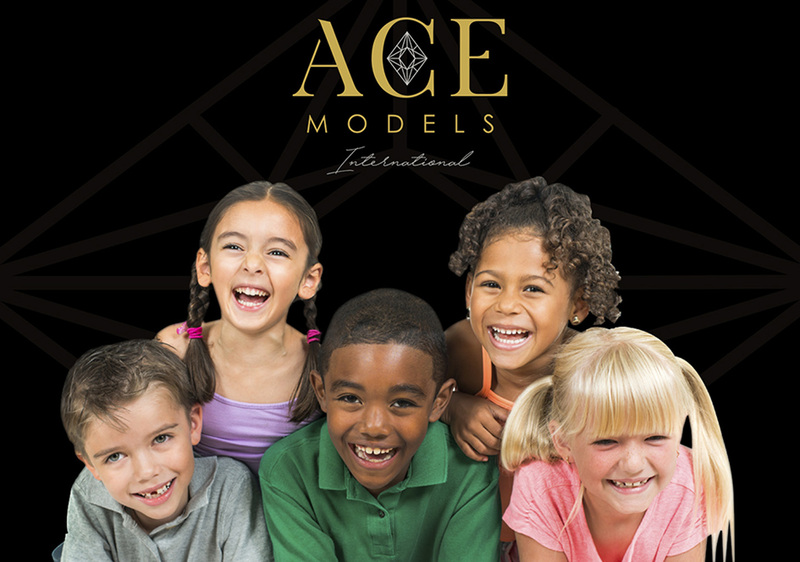 Over the years we have launched numerous models on highly successful national and international careers and focus on empowering the youth of SA by teaching them life skills, grooming and building self-confidence. 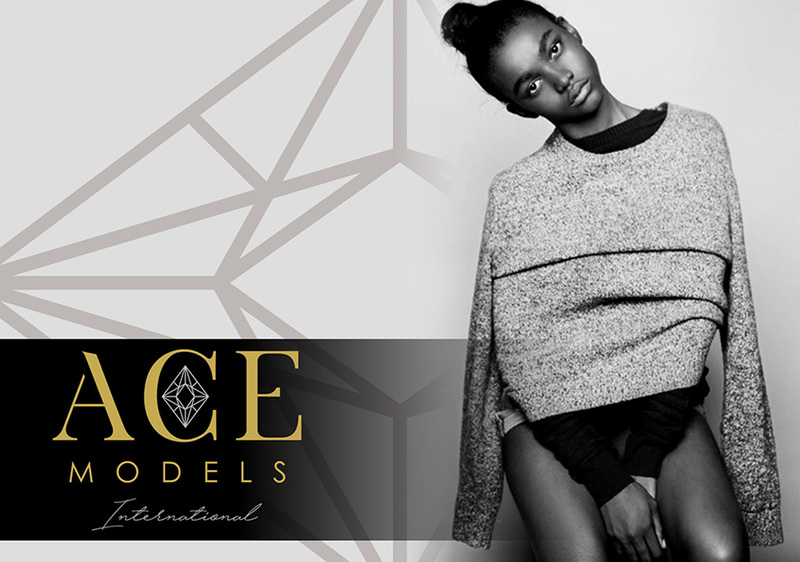 Ace Models was founded in 2005 by renowned business woman and award winning entrepreneur Joani Johnson. 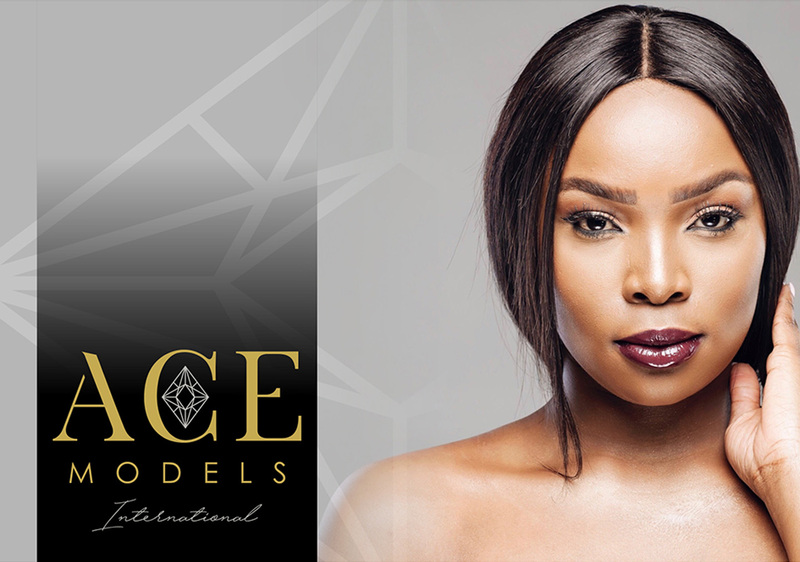 Joani is also a former Mrs South Africa title holder and model. 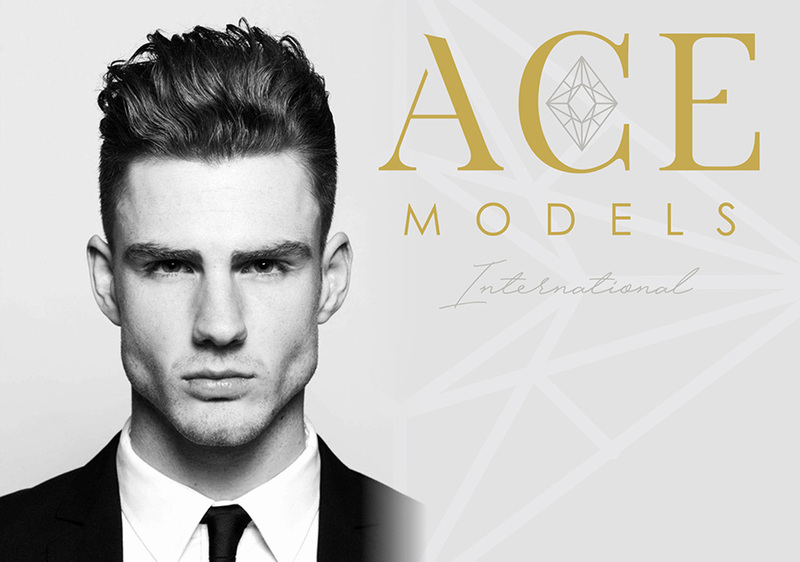 Ace Models SA has achieved enormous success in the past and is the fastest growing modeling academy of its kind. 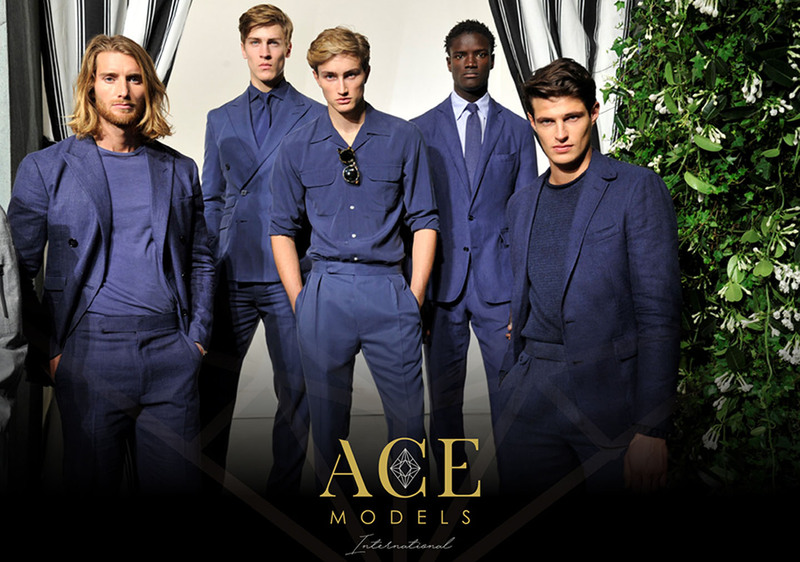 Ace Models currently has a massive international footprint with over 20 franchises across Africa. 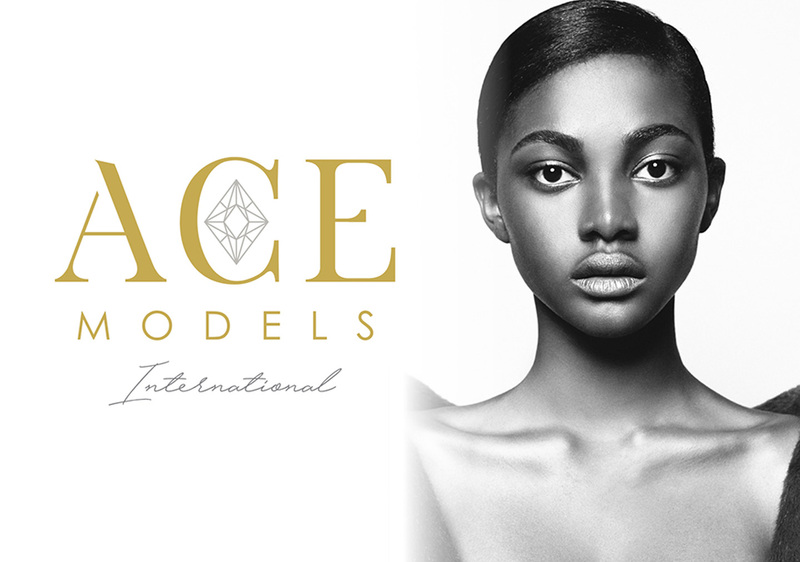 Success Stories: We trained Miss Universe! 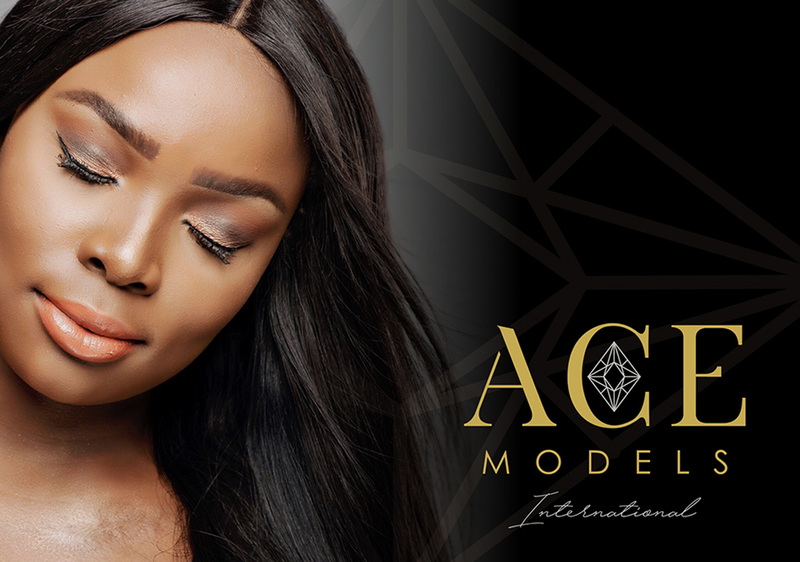 While Ace Models focus is to empower the youth, we also teach young individuals all about the modeling, pageant and media industries and have had many success stories over the years including most recently Demi-Leigh Nel-Peters (Miss South Africa and Miss Universe 2017), Chane Husselman (International Model) and Lizelle Ezterhuizen (Miss Namibia). 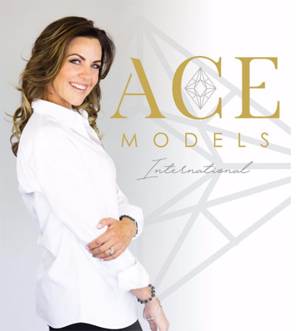 "We are excited to possibly partner with you"
A former Miss South Africa turned television presenter has joined Ace Models International as the development director. Cindy embodies the lifestyle that women aspire to and admire. Cindy is the glamourous girl next door and multi-talented cover star with a string of achievements under her belt including Miss Universe runner up 2003. We realize that we have built a reputable brand, which is readily recognized by business insiders and the general public. We are uncompromising in the maintenance of high standards, and are now expanding the presence of the brand by increasing the franchise operations. 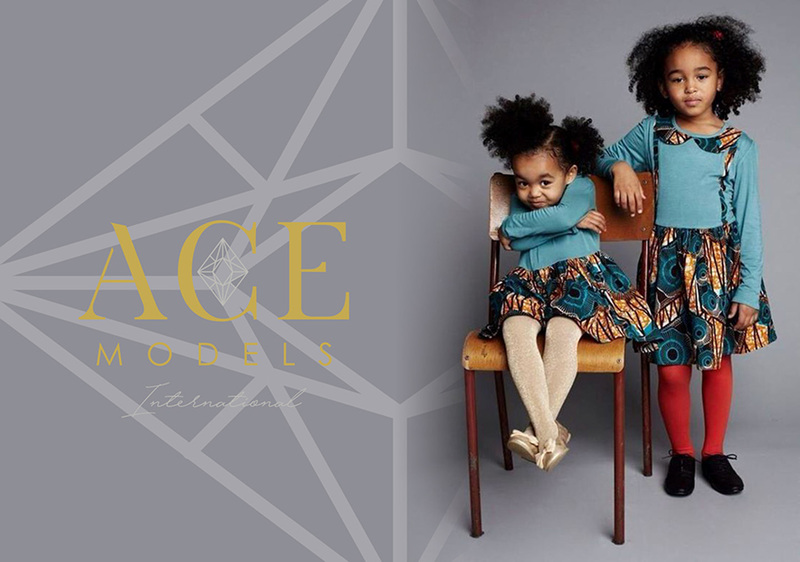 Joani Johnson, as CEO, remains committed to the high standards that have allowed ACE Models to thrive. Ten years is a long time in the fashion, beauty and modeling business. Anri Powell has joined as Managing Director, and is specifically tasked with building the franchising operation. Her experience as franchise owner makes her ideally suited for this task. 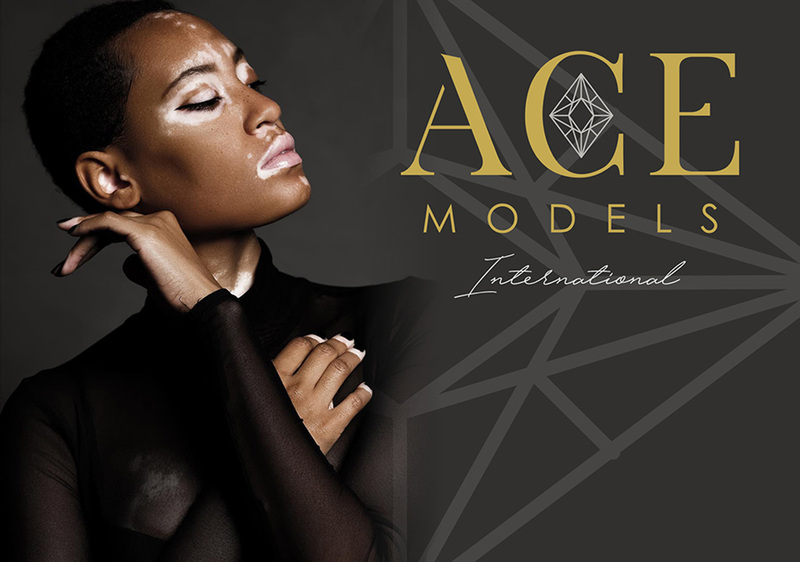 The method of operations for a modeling academy have been fine-tuned over a period of 11 years, and include the professional modeling experience of Joani Johnson. 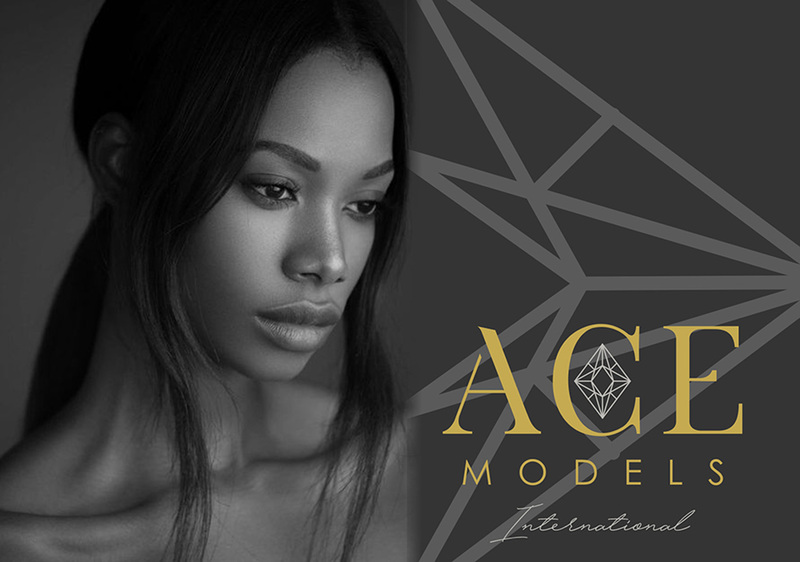 ACE Models has a national footprint, and franchisees benefit from the excellent reputation and strong brand performance Ace Models enjoys all over South Africa Ace Models has collaborated with Ice Models – one of the biggest and most reputable modeling agencies in South Africa – creating unique opportunities for our models. 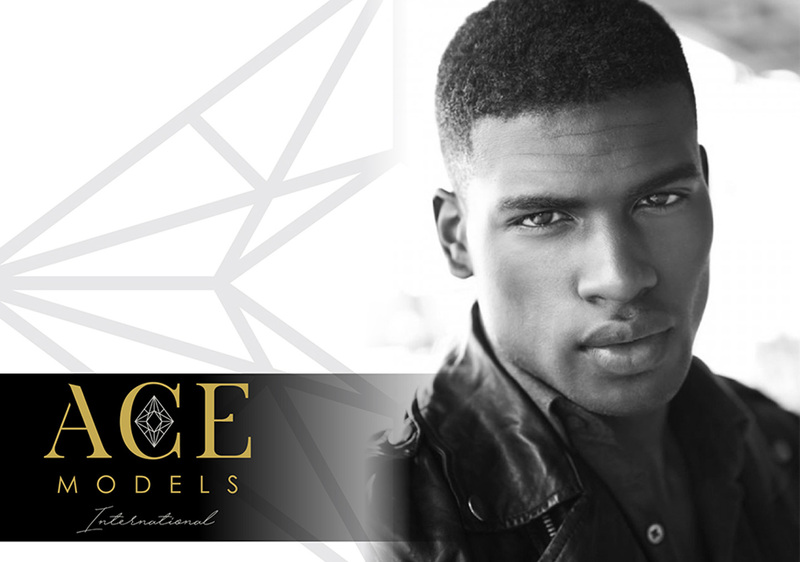 As an Ace Models Franchise Director, you will also be known as an official scout for Ice Models. 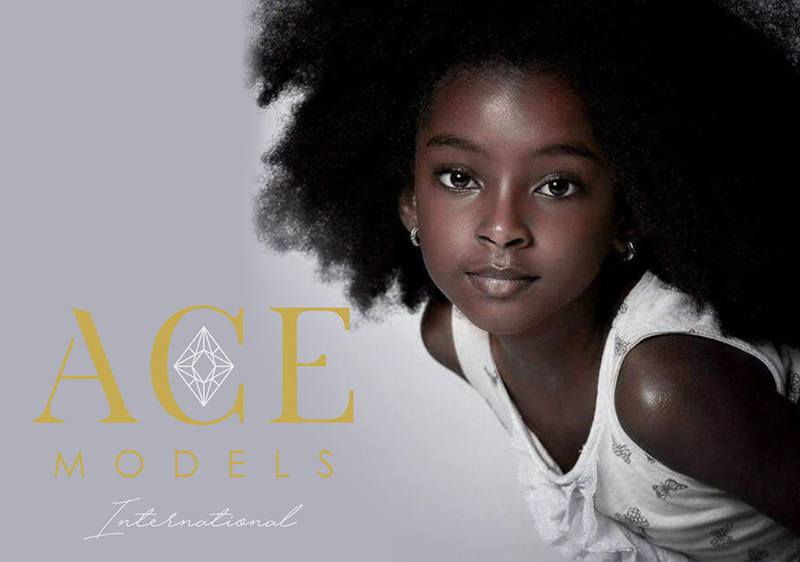 The South African School of Pageantry has also been launched within Ace Models.